The Arts Program at University of Maryland University College announces a call to all artists in the region of Maryland, Northern Virginia, and Washington, D.C., to submit entries for an exhibition scheduled for November 3, 2013–January 26, 2014, in the Main Gallery at the Inn and Conference Center in Adelphi, Maryland. The exhibition will include a full-color catalog with the works of all participants. Initial submissions must be high-resolution digital images of the works; no other format will be accepted. The application is available online at www.umuc.edu/art. The entry cost is $25 for up to two entries and an additional $10 for a third entry. See application for details! The deadline for submissions is Sunday, August 11, 2013. Questions? Contact Eric Key, director of the Arts Program, at 301-985-7937. 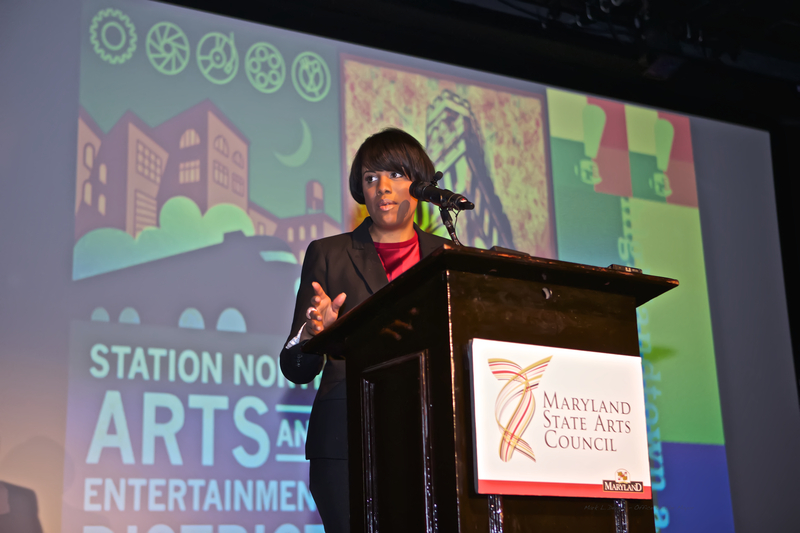 The Greater Baltimore Cultural Alliance presents a Brown Bag Lunch Session exploring two new programs: Artists U/Baltimore and the Urban Arts Leadership Program. Artists U is a program founded and directed by Andrew Simonet in Philadelphia. Artists U is a grassroots, artist-run platform for changing the working conditions of artists. The program includes workshops and individualized planning sessions with artist facilitators. The Urban Arts Leadership Program will provide similar professional development mentoring with a specific focus on supporting artists of color. The program is currently being developed by David D. Mitchell, who also serves as a facilitator for Artists U/Baltimore. and be entered to win an exclusive raffle prize! Street parking or lot at the corner of Cathedral and Centre Streets. 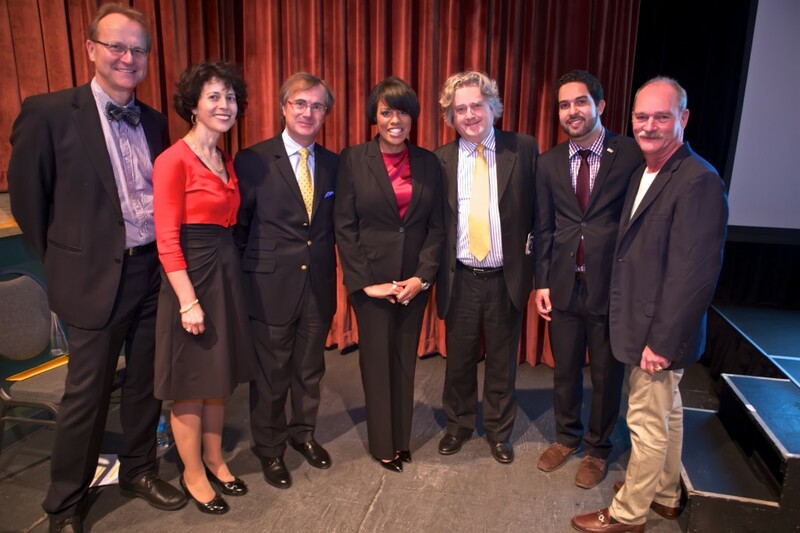 Baltimore City’s three Arts & Entertainment Districts have received a $200,000 grant from ArtPlace America. The grant funds Transit, a project which brings together European and Baltimore artists, arts organizations, city planners and transportation officials to strategically transform transit environments within the Bromo Tower Arts & Entertainment District, the Highlandtown Arts & Entertainment District and the Station North Arts & Entertainment District. The project was chosen from more than 1,200 applications as an exceptional example of creative placemaking. Transit places artists and art at the center of city planning, execution and activity to transform undervalued spaces into places where communities gather and thrive. 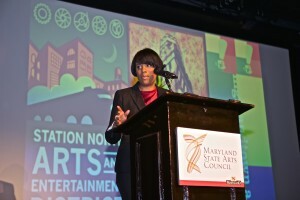 Baltimore is rich with artists and arts organizations, many located within the unique environment and personality of each Arts & Entertainment District. Transit leverages these assets by engaging the creative communities already present to elevate the visibility and capitalize on their commitment to the distinctiveness of each district. ArtPlace America is a collaboration of leading national and regional foundations, banks and federal agencies committed to accelerating creative placemaking – putting art at the heart of a portfolio of strategies designed to revitalize communities. For more information visit www.artplaceamerica.org.